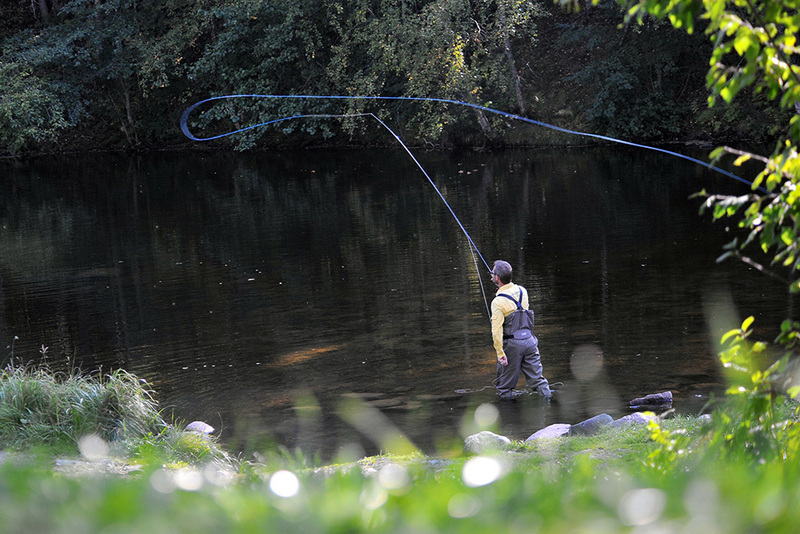 Stephan is one of the most influen­tial fly fishing journalists and photographers in the new Millennium. Stephan is extremely dedicated to the sport, and he splits his time between guiding and trav­elling. 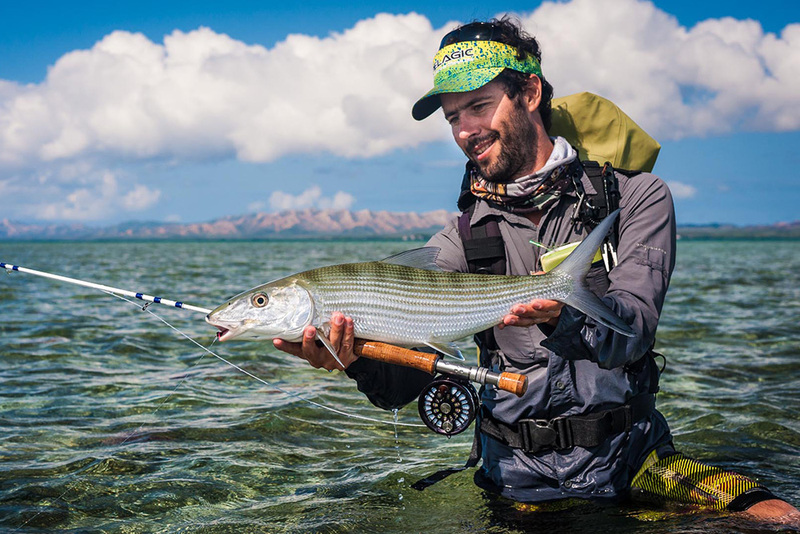 Having written for a myriad of renowned mag­azines across the globe, Stephan has become a household fly fishing name, and he continues to amaze with his spectacular photography and adventurous mindset. 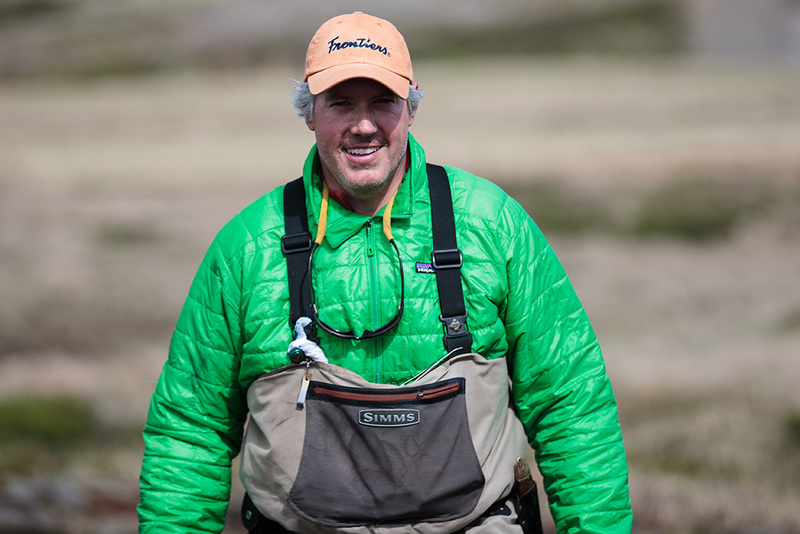 Founder of Loop Tackle Design and Solid Adventures Christer’s merits speak for themselves! 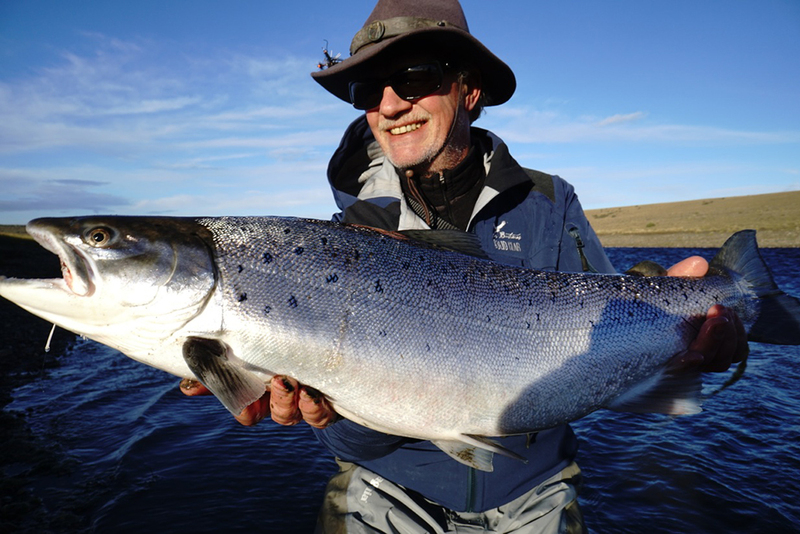 A true pioneer and innovator, he has been a major force in the development of modern flyfishing equipment and is highly responsible for the opening up of Russia’s hidden salmon and trout waters on the Kola Peninsula to the world of fly fishermen! Christer’s passion for fly fishing and constant search for new adventures have placed him on more virgin waters than most fisherman can even dream of and he continues to develop new fly gear, always finding something to improve, never satisfied with the “good enough” approach so common in the tackle industry today. Rick is one of the main scouts for Solid Adventures spending most of his days travelling around the world looking for unchartered waters and the next thing to offer the world of Destination Anglers. After intense scouting in 2013 him and co-scout Stephan Dombaj introduced Location GTX to the world. When not searching for new waters under the Solid Adventures Flag or hunting pike in his home waters you are most likely to find Rick at one of the Solid Adventures destinations in Patagonia, Cuba, Los Roques, or Indonesia. 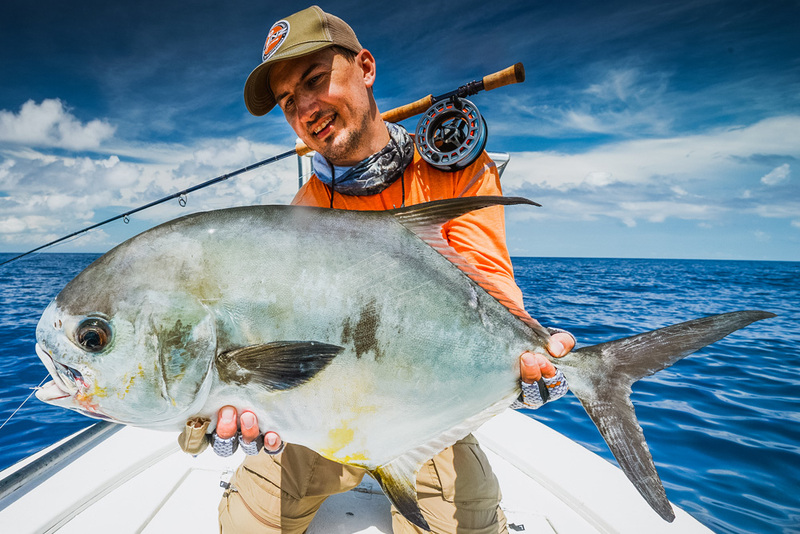 Besides being the art director of Fin Chasers Magazine (www.fin-chasers.com), Martin Ejler Olsen is an experienced fly fisherman and photographer who travels extensively in search of saltwater and freshwater gamefish. 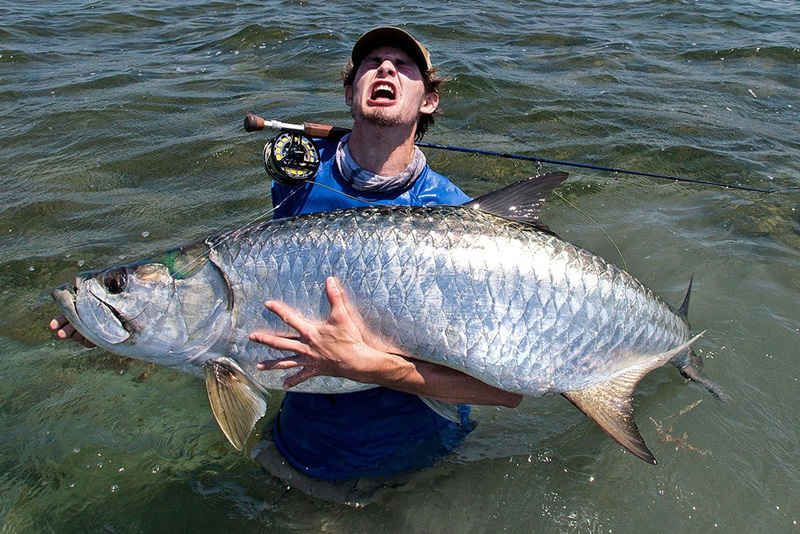 He is especially drawn to the combative predatory fish of the tropics, and he likes nothing better than stalking bonefish, permit and tarpon on the flats. When doing so, he relies on his Lenz Optics sunglasses for the best in contrasts, UV protection, and water surface penetration. He always demands the utmost of himself, and the same goes for the gear he uses! Born in Australia, Tarquin Millington-Drake grew up in England at Shepperton on the river Thames, where at the age of six he set off alone in a rowing boat fishing for pike. Finding an old fly rod in the garden shed he taught himself to cast a fly and thus progressed to chub, trout, and ultimately salmon fishing. These days, Tarquin is the managing director of Frontiers International (http://www.frontierstrvl.co.uk/). 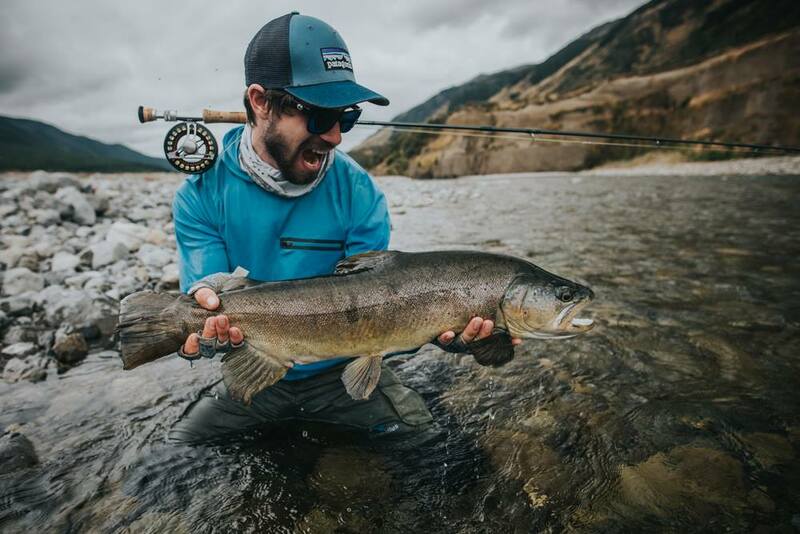 He is an avid salmon fly fisherman, a keen photographer, a regular article contributor, and a proud ambassador for Lenz Optics. Fly fishing and photography are Damien’s main passions – devouring passions that push him to travel around the world to find new experiences. His guilty pleasure is sight fishing! He can’t explain what he feels when he has feeding fish in front of him, all of his senses come to life and his focus intensifies. Polarized glasses are his weapon to see them and he is very concerned with their quality and performance. That’s why he has chosen Lenz Optics to accompany him on his many fly fishing adventures. I have been a fly fisher (and fly caster) for more than 35 years. Through countless days of intense fishing, I have learned to appreciate the value of high quality sunglasses. My ability to spot fish increases, the negative visual effects of direct sunlight are all but removed and most of the strain on my eyes disappears. All these years have taught me to (literally) look for quality in all aspects of sunglasses. The lenses will always be the most important part of what comprises a pair of sunglasses. Furthermore, it is important that glasses become an inherent part of your face, so that you sometimes wonder if you have them on at all. Last, but not least, is the fact that design has become almost as important as function. Lenz Optics Sun Glasses are excellent in all three departments and I’m proud to be wearing them. Kurt Konrad is a Slovakian fly fisherman and professional photographer who has been fly fishing all his life. He travels extensively – fly rod in hand, and even though trout and grayling are his main foray, he also finds time to pursue pike, barbel, carp and other borderline sportfish with the fly rod. Kurt also dabbles in fly fishing films, and he often finds himself conflicted about whether to be fly fishing, shooting pictures or filming.